Koch’s GnuPG and Smartcard encryption innovations popularized by Edward Snowden to be implemented in Purism’s Librem 5 smartphone and Librem laptop devices. SAN FRANCISCO, California — March 8th, 2018 — Purism, maker of security-focused laptops has announced today that they have joined forces with leading cryptography pioneer, Werner Koch, to integrate hardware encryption into the company’s Librem laptops and forthcoming Librem 5 phone. By manufacturing hardware with its own software and services, Purism will include cryptography by default pushing the industry forward with unprecedented protection for end-user devices. 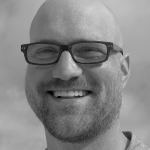 Adding to the implementation and delivery of Trammel Hudson’s Heads security firmware and partnership with Nextcloud for end-to-end encrypted storage, Purism will now leverage the GnuPG (GPG) and SmartCard designs that Werner Koch has been involved in for over a decade, to include encryption by default into its hardware, software, and services. 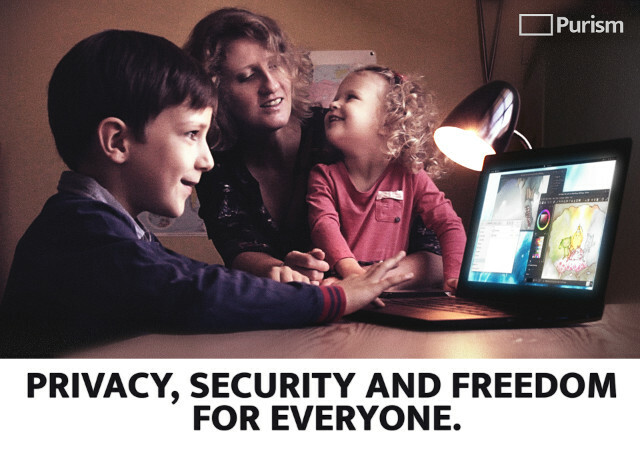 Librem devices will also include Werner’s GPG encryption, that Edward Snowden famously used to communicate with journalists, by default into communications such as email and messaging through a new process called Web Key Directory, which a distributed system that allows users to select recipient permissions on communication that will be encrypted. With the help of Koch, Purism will also utilize secure storage with full-disk-encryption, and file encryption. The final implementation will allow the user or business to retain control by holding the keys to protect their own digital files or data. Purism’s goal with the Librem products is to offer a high-end computers and phones with a simple, out-of-the-box, secure computing environment usable by ordinary users. Purism’s Librem laptops feature customized components designed to increase security and freedom for end-users, including coreboot, a neutralized Intel Management Engine, Intel AMT avoidance, and many other features that make this partnership possible on a technical level. 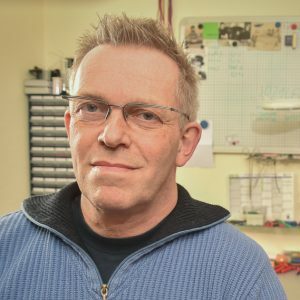 Werner Koch became interested in software development in the late seventies and since then worked on systems ranging from CP/M systems to mainframes, languages from assembler to Smalltalk and applications from drivers to financial analysis systems. He is widely known as the principal author of the GNU Privacy Guard (GnuPG or GPG), a project he started in 1997 to foster the use of encrypted communication. Living in Europe, he was not affected by the then active U.S. export restrictions on cryptography software and thus able to make GnuPG available for everyone as Free Software. A large online community of users, developers and donors are extensively helping to maintain and extend GnuPG.